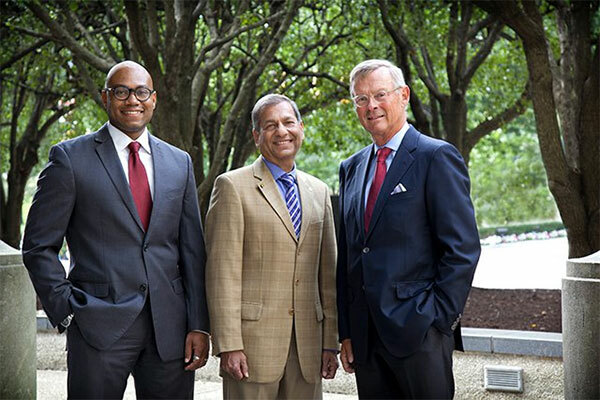 The Tepper School Alumni Awards recognize excellence in our alumni community for outstanding career accomplishments or achievements and for impressive service to the school and alumni community. 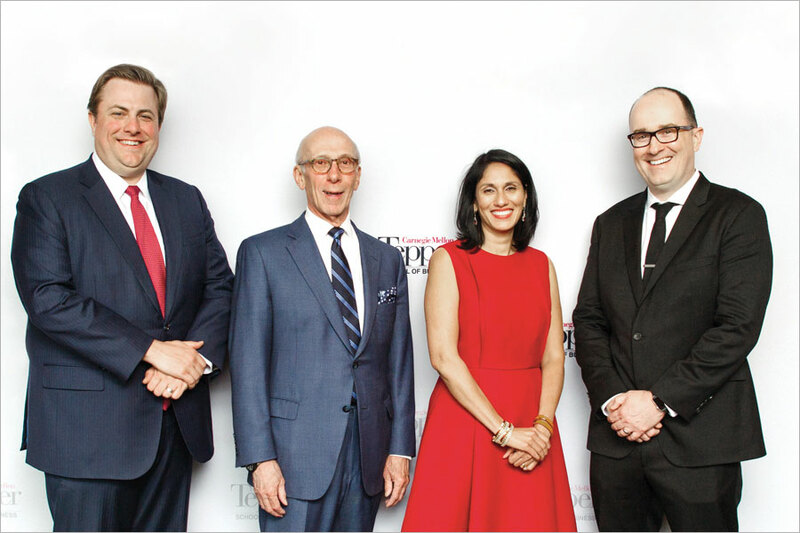 Presented by the Tepper School Alumni Board, our 2019 alumni award winners received their awards on Saturday, April 13, 2019, as part of the Tepper School All-Class Reunion Celebration. An awards committee of the Alumni Board selected the winners from the nomination pool. The Alumni Lifetime Achievement Award is intended to recognize both the longevity and consistency of professional achievement of the highest caliber over one's professional lifetime. These distinguished graduates have contributed significantly to their industries, companies, and communities and brought honor to the Tepper School of Business by upholding the highest values and traditions of the school. 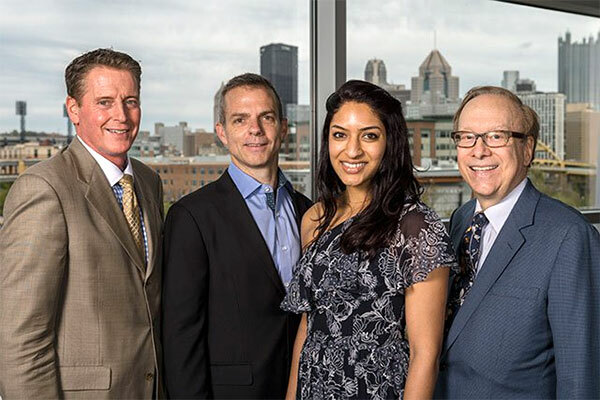 The Alumni Achievement Award recognizes the nominee's outstanding accomplishments and leadership in his or her profession, which brings honor to the Tepper School of Business upholding the highest values and traditions of the school. Alumni may be nominated for contributions such as industry innovation, significant impact in one's field or substantive value creation. This award recognizes volunteer service to the Tepper School community or its alumni organizations, including active participation in alumni or university affairs; faithful and continued effort in maintaining class, chapter, interest group or other alumni organizations; or assistance in expanding the influence and prestige of the Tepper School and Carnegie Mellon University. Breadth, length, and impact of volunteer service to the school will be considered. 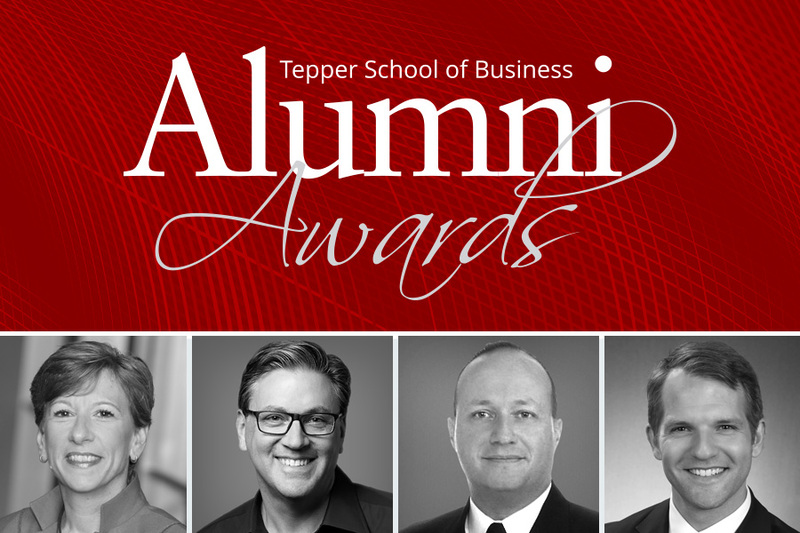 The Recent Alumni Award is intended to recognize either outstanding professional accomplishment and/or service to the Tepper School community by those who have graduated within the last 10 years. 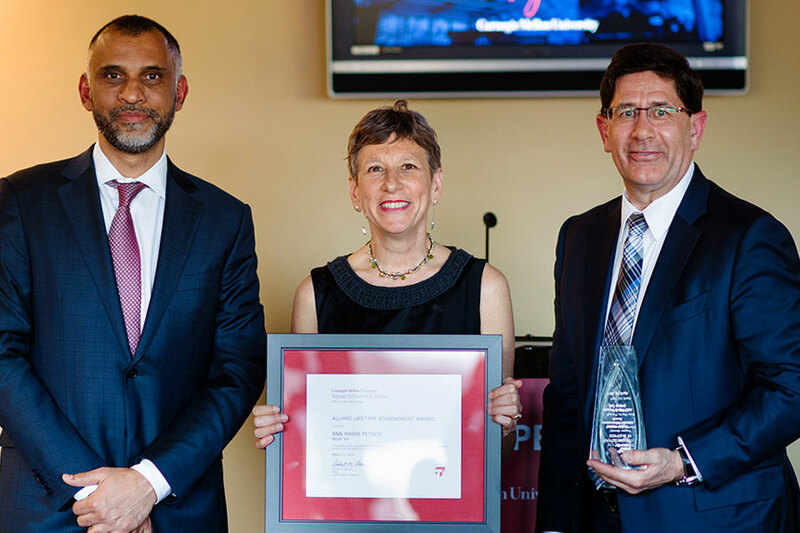 Ann Marie Petach received the Alumni Lifetime Achievement Award in honor of her career accomplishments and leadership in the field of corporate finance. Among her current roles, she works at Google as a senior finance adviser, she is a board member and audit committee chair for JLL, and a board member for BlackRock Institutional Trust Company. She was named the Most Powerful Woman in Finance in 2012 by American Banker. She began her career with the Ford Motor Company, rising to Vice President and Treasurer in 2004. She joined BlackRock in 2007 where, as Chief Financial Officer, she played a significant role in the acquisition and integration of BGI and transformation of the stock ownership structure. Petach is a highly active alumna for the Tepper School, hosting alumni leadership events on Wall Street and speaking to the Tepper School community during Welcome Weekend for prospective MBA students and as part of the W.L. Mellon Speaker Series inviting global leaders, CEOs, and management experts to talk about their career path and perspectives on leadership. 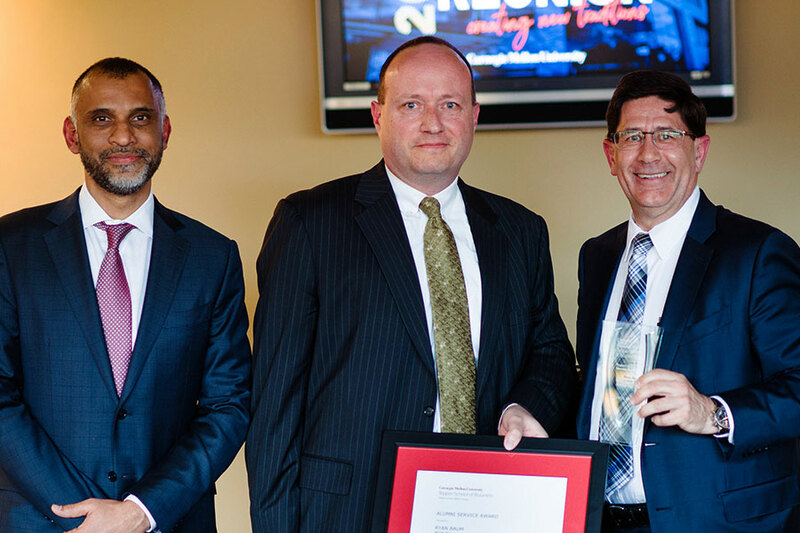 Brian Olsavsky received the Tepper Alumni Achievement Award in honor of his career accomplishments and service to the Tepper School community. Now its Senior Vice President and Chief Financial Officer, Mr. Olsavsky joined Amazon.com in 2002 after spending his early career in finance and operations roles with Fisher Scientific, BFGoodrich, and Union Carbide Corporation. At Amazon, he has led the finance department for Amazon’s worldwide operations and North America and International retail operations before being named CFO for its global consumer business. He was appointed as Amazon’s Chief Financial Officer in June 2015. 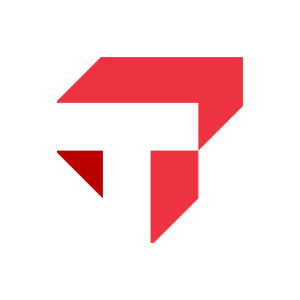 Mr. Olsavsky was a founding member of the Tepper School Alumni Board and is a current member of the Business Board of Advisors. He is a leading recruiter of Tepper MBA students and alumni at Amazon. He speaks at many events for students and alumni and was the first president of the alumni chapter in Seattle, Washington. 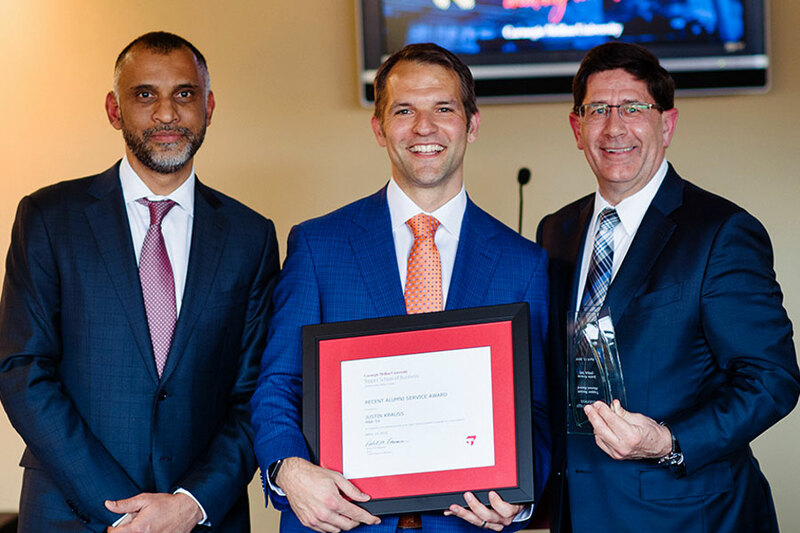 Ryan Baum received the 2019 Tepper Alumni Award Service Award for his dedication to students and alumni of the Tepper School. He has demonstrated a high level of dedication and loyalty to the school and inspires his classmates and other alumni in the San Francisco Bay Area to support their alma mater. He coordinated his Reunion organizing committee and champions the Bay Area alumni chapter’s annual fund contributions. Baum is a Commander in the U.S. Naval Reserve and earned a special Master of Arts degree in National Security and Strategic Studies from Navy War College in Newport, Rhode Island. He is a Senior Vice President at Wells Fargo & Company involved in business control and risk management. 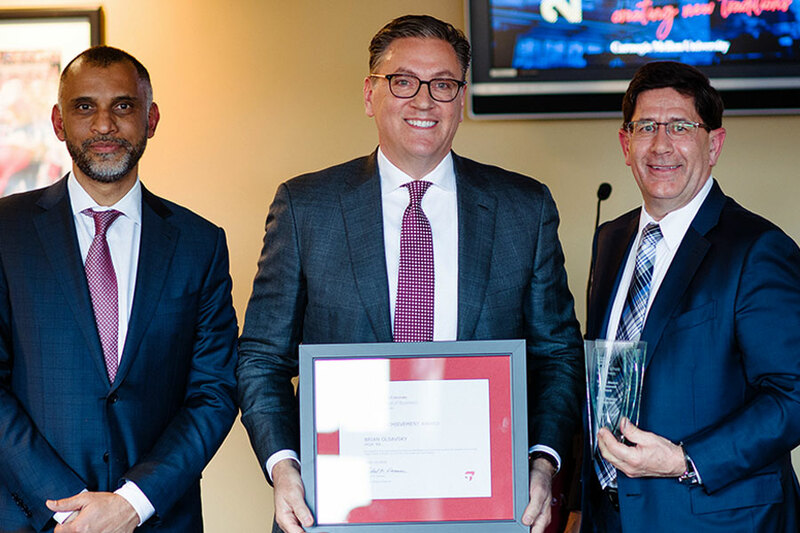 The Tepper School recognized Justin Krauss with the 2019 Tepper Recent Alumni Service Award for his impressive service to the Tepper Community. Krauss is a highly engaged alumni volunteer, serving as an Alumni Chapter leader in Pittsburgh and helping with recruiting. 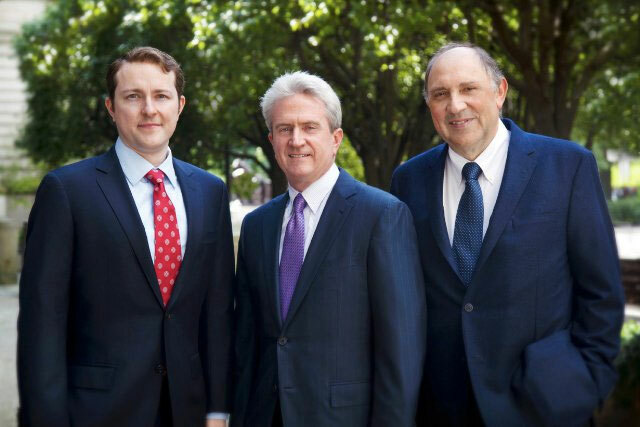 Together with his wife Valentina, he established the Krauss Family Andrew Carnegie Society Legacy Scholarship in support of undergraduate students at the Tepper School based on their financial need. He was an Assistant Vice President at Credit Suisse before coming to the Tepper School for his MBA. 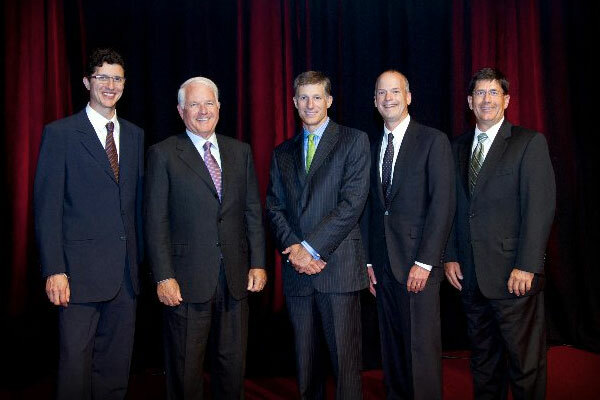 After Tepper, he spent seven years at PNC Financial Services Group in both sales and strategy roles. 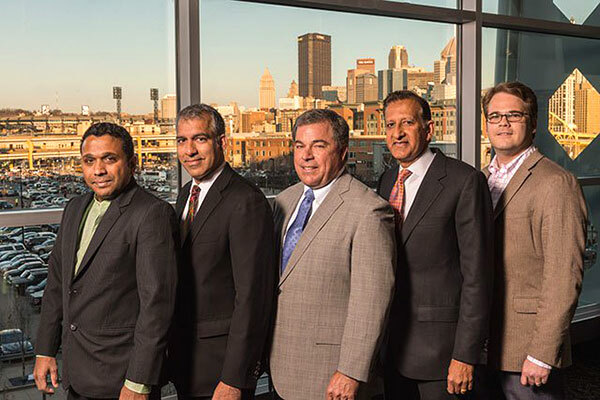 He joined JPMorgan Chase in 2016 to help build out the Pittsburgh office and is currently an Executive Director in the Commercial Banking business covering the Middle Market, including early-stage Technology and Disruptive Commerce companies.